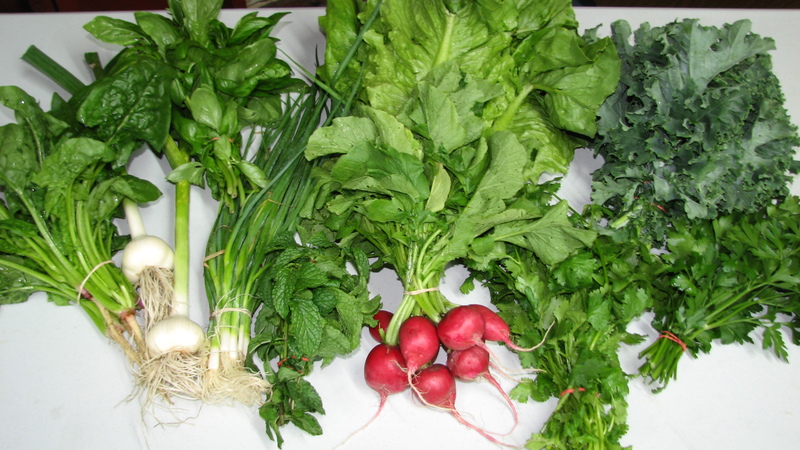 This is what is going on this week in our Central Brooklyn CSA. This week is a busy one for our CSA so we thought it prudent to remind everyone of when and where things are going on. Tuesday – We are posting this week’s expected harvest on our blog. Wednesday – Share Distribution (4-7:30pm); Cooking Demonstration (5-7pm) at Hebron SDA Church. Friday– Our “Weekend Cooking Blog” returns! Don’t forget you can have Central Brooklyn updates sent directly to you: email subscribe to this blog, join our Facebook group, and/ or follow us on twitter.